We believe that photography as a medium allows us to preserve a moment, and that in a fraction of a second, we can freeze time and show truly how rich reality is. Through it we can cohesively work with our surroundings to frame a memory that can be cherished forever. Working with us as a resort photographer would give you the opportunity to capture families naturally on the beach; during sunset portrait sessions, photograph a wide range of water sports where you can be creative and experiment with different concepts, and deliver workshops to guests at all levels in a stimulating learning environment. 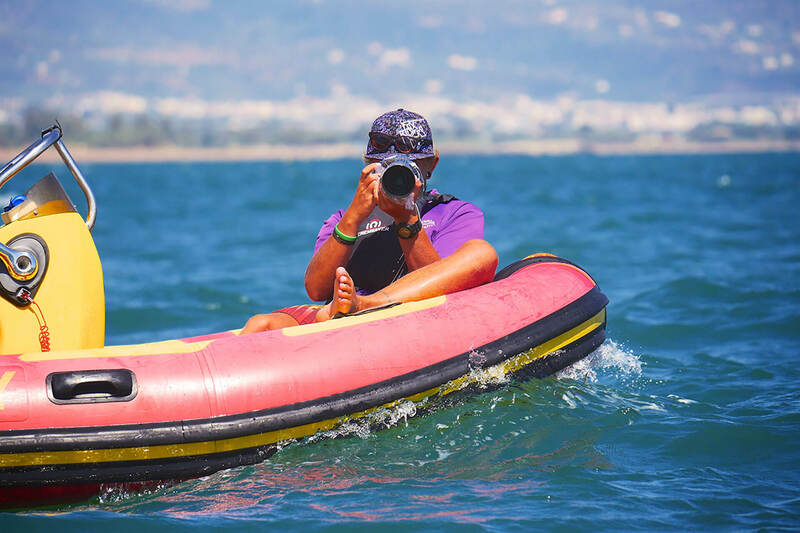 You will be meeting new people on a daily basis, as well as working closely with your photography team, and other UK and local staff based at each resort. 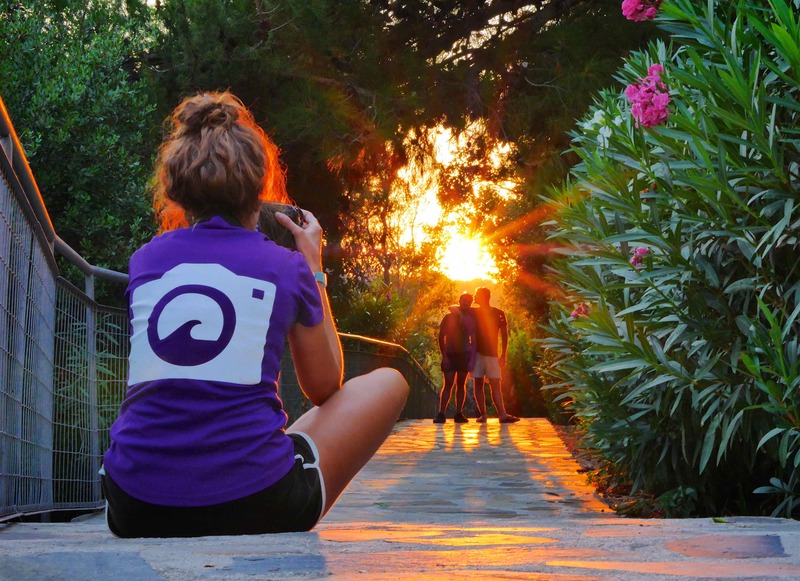 CE Photo works closely with it’s partners in 8 different Beach Clubs across Greece, Croatia & Italy. 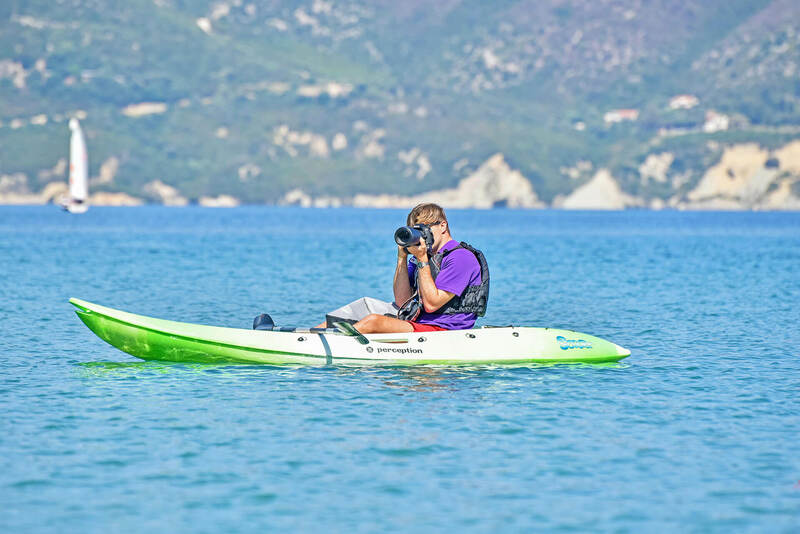 We provide a sophisticated resort photography service to holiday makers offering natural and unobtrusive action photos, bespoke beach portraits and photography workshops. 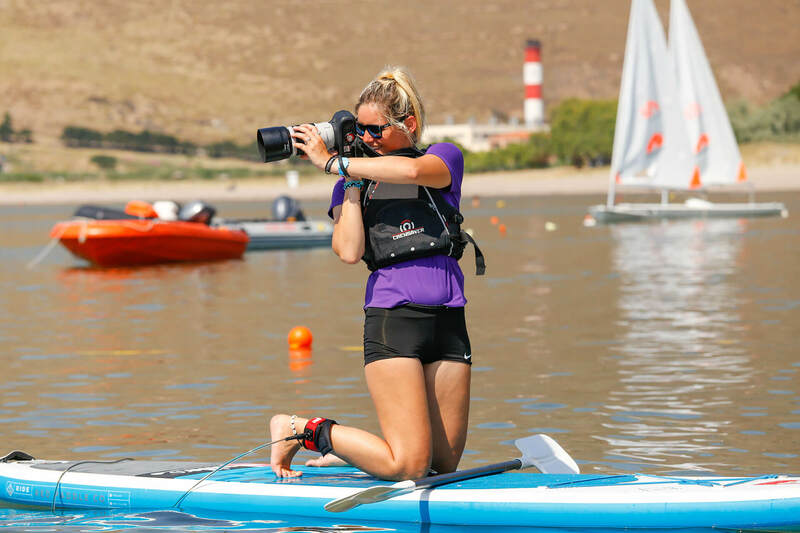 This freelance position is with the CE Photo team to deliver a high-end photography service for daily sports action and family beach portraiture. If you would like to read a detailed account of what it is like to work with us then please read Vlad’s Blog. Vlad worked with us in 2015 and had a wonderful experience in Greece as a photographer. Not a photographer but still want to work abroad?